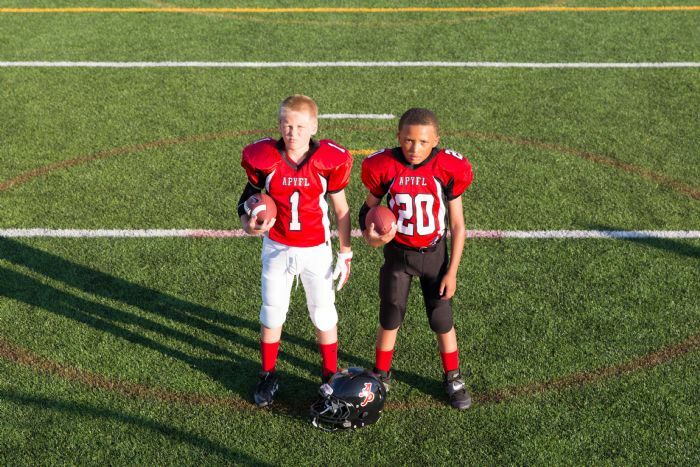 Tackle Football Registration is Open NOW!! Register Today!! 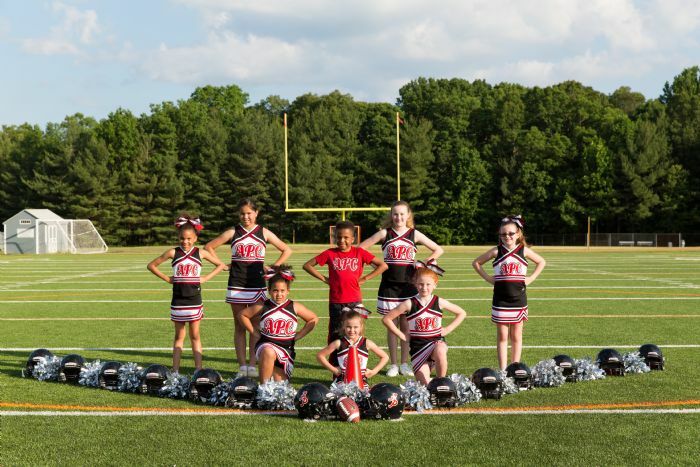 APYFL is a tax exempt 501(c)(3) non-profit organization serving over 500 Boys and Girls living in the Prince William County Community by offering tackle football, flag football, and cheerleading. 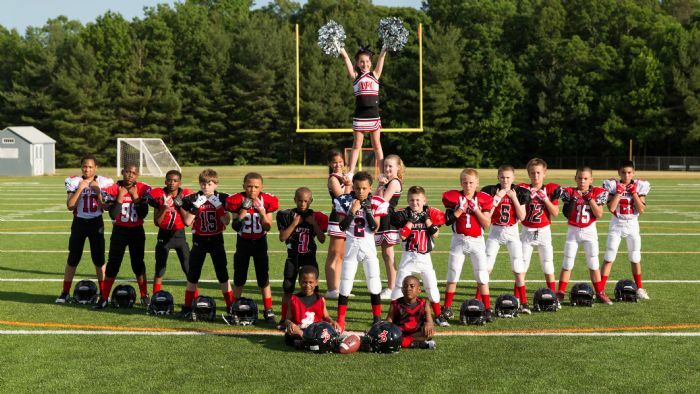 We provide children with a safe environment to play sports, emphasizing skill development, sportsmanship, discipline and fun. 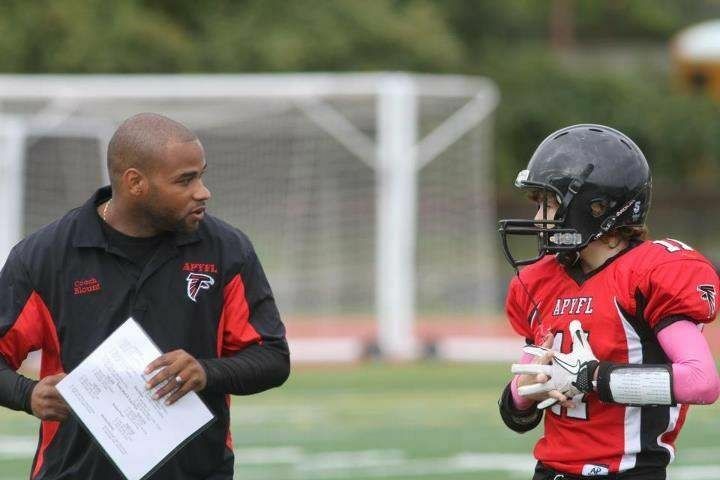 All of APYFL's coaches and administrators are volunteers. 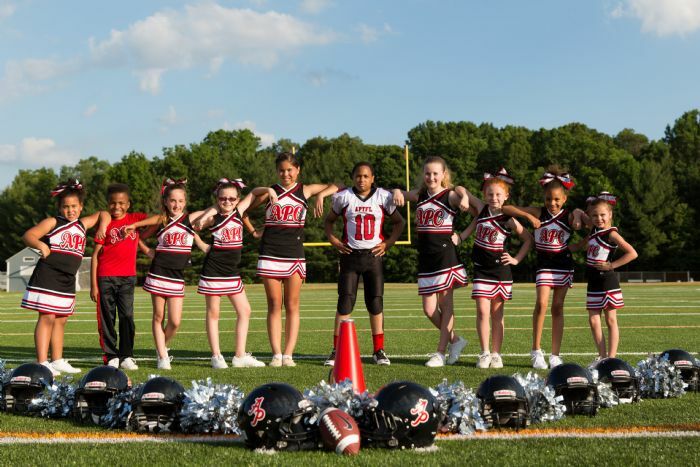 We are apart of the VAYFA conference through AYF and the Fairfax County Youth Football League (FCYFL) which serves the Northern Virginia region, with 23 member clubs located in Arlington, Fairfax, Loudoun, and Prince William counties and Alexandria city. 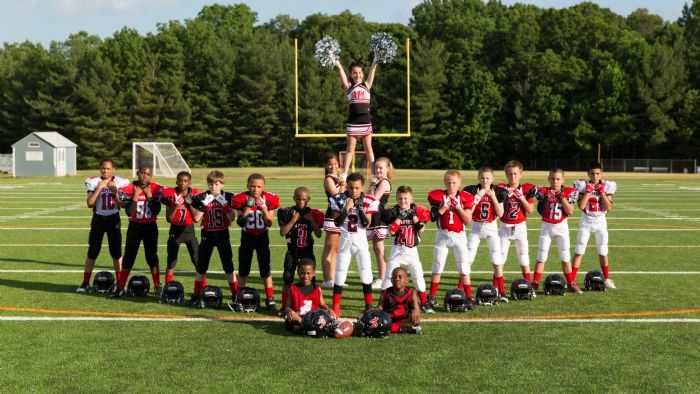 The purpose of the FCYFL is to provide participating youth with a healthful, enjoyable leisure time activity, and to foster in them the qualities of sportsmanship, team play, and integrity. 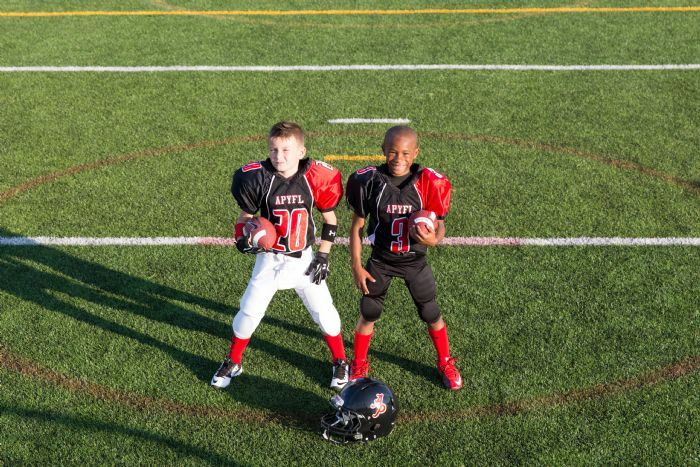 Football is considered one of the most demanding and rewarding of all little league sports. 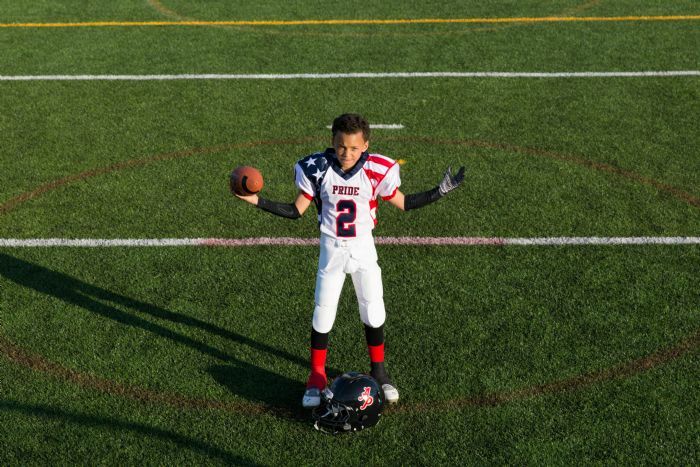 Therefore, it requires a huge commitment to the program from both player and parent. 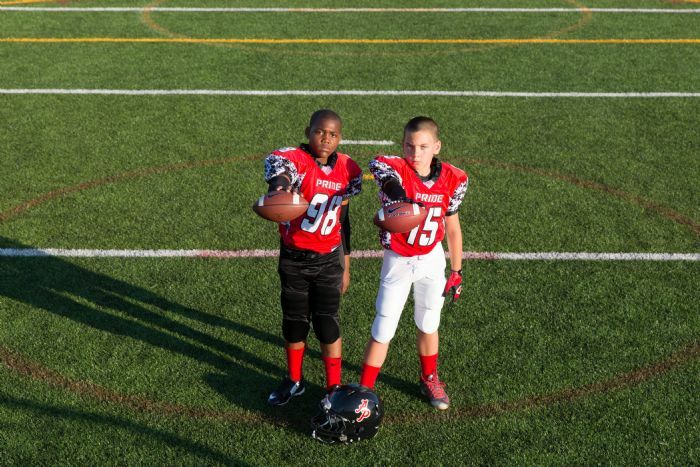 Tackle Football Season is Here!! 2019 is going to be EPIC! 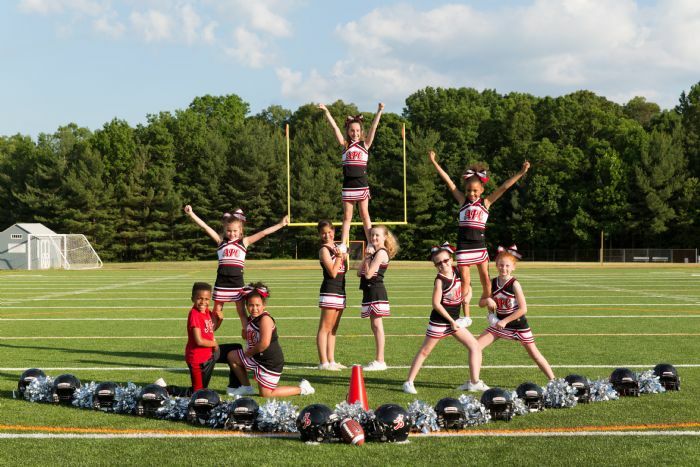 Fall Tackle & Cheer Registration is now open! 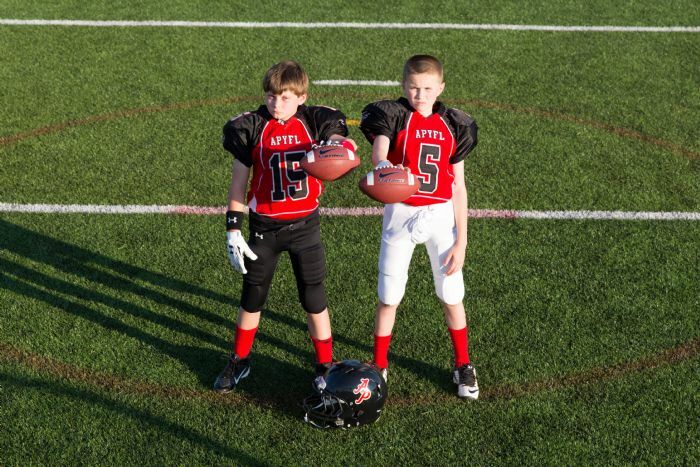 APYFL will offer 2 League options for its participants. 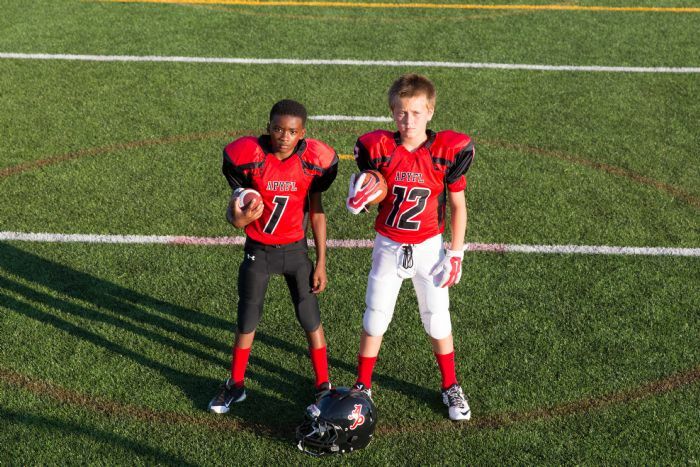 We will offer “Travel” football that allows the opportunity to compete against some of the best teams in nation and we also offer Regional football where our players compete against 23 other local programs. 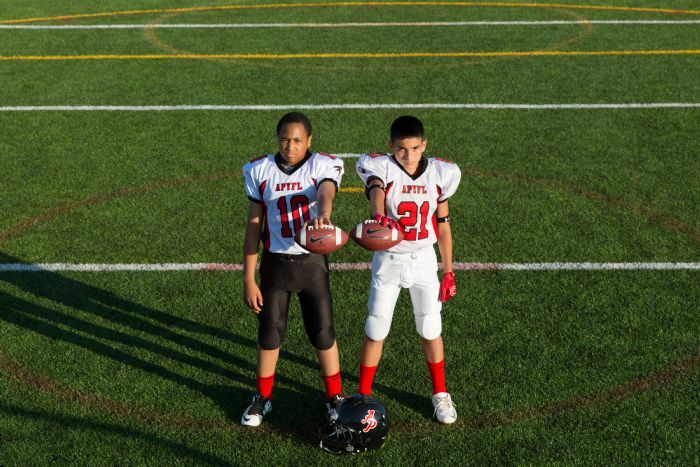 No other league in our area can offer you an experience that fits every football player with any skill set or weight. Compete locally in conference play to move on to State, Regional, and National Title games. The Road to Nationals start here!! 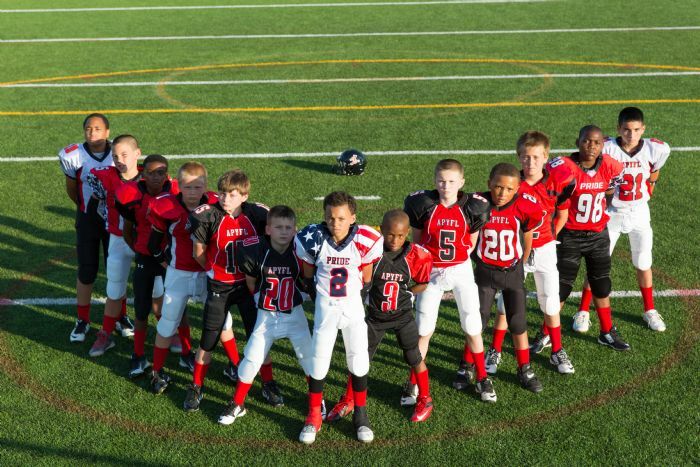 The FCYFL Weighted Select Football League is open to all past and new players without regard to past experience! 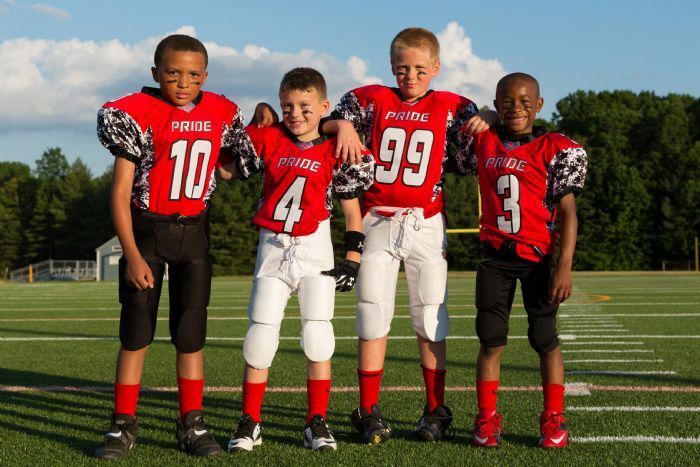 Teams are set based on a combination age, weight, and skill level. All players must live in Prince William County. Birthdate cut off is October 1. Compete against players that feed into local “Power House” high schools such Westfield, Stone Bridge, Flint Hill, Robinson, Battlefield and many! 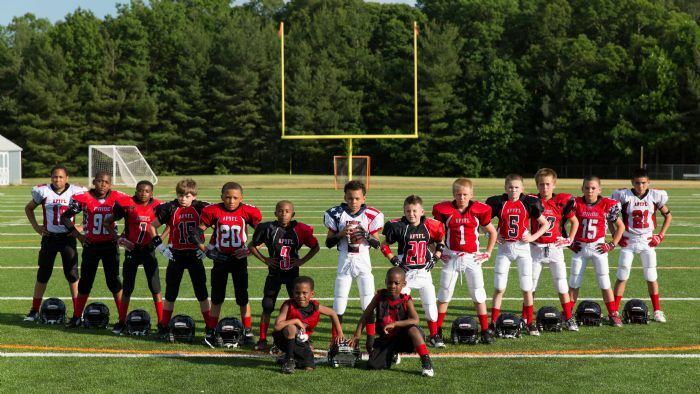 FCYFL is one of the largest leagues in the nation. It boasts 3 different levels of play which allows young athletes to play against players with similar weight and skill sets. 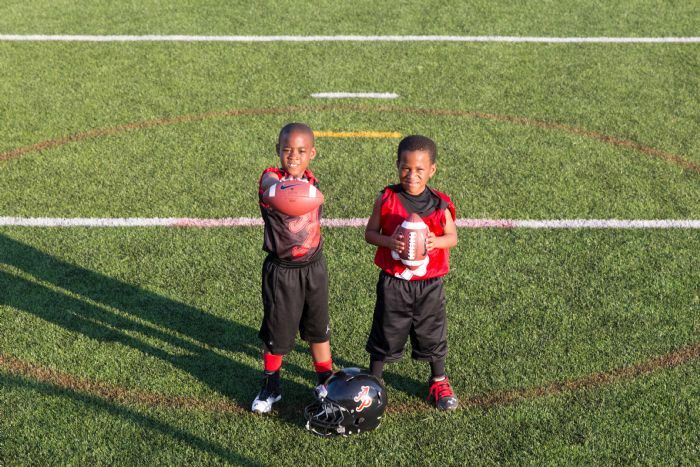 We now offer tackle football for 5 and 6 years old. Players must turn 5 on or before July 31 to participate. It’s never too early to think about next season! 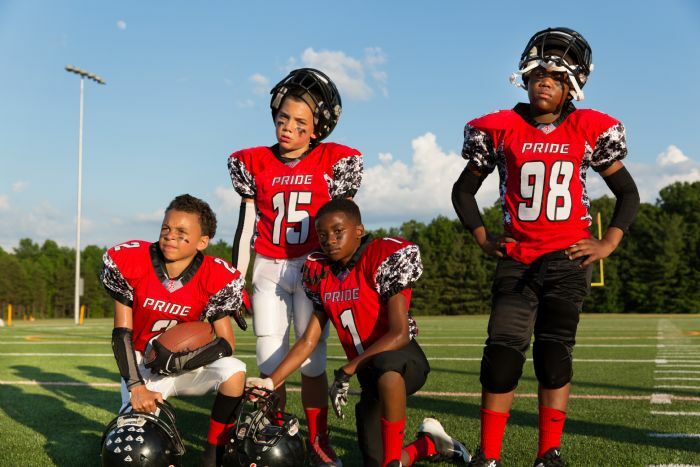 American Pride Youth Football League is looking for head and assistant coaches for little league flag and tackle football. 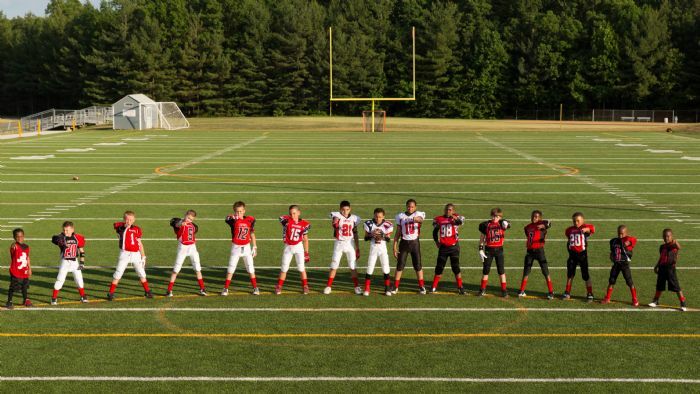 Players range from 5 to 16 years of age. (Experience welcomed but not required to coach). 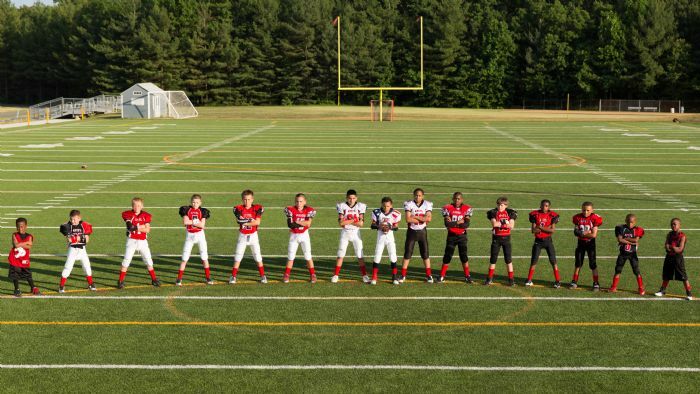 All coaches must complete a mandatory Background check and coaches certification online course. 2. Contact the coaching director by email or phone to introduce yourself. 3. 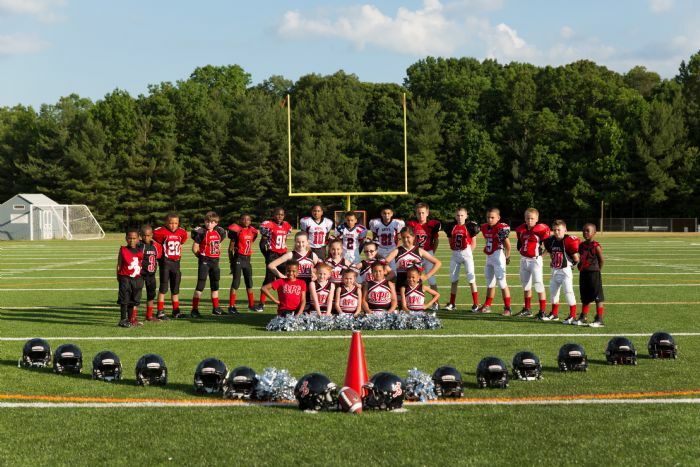 Attend all mandatory coaches meetings, training events, and/or flag or tackle football camp. 4. 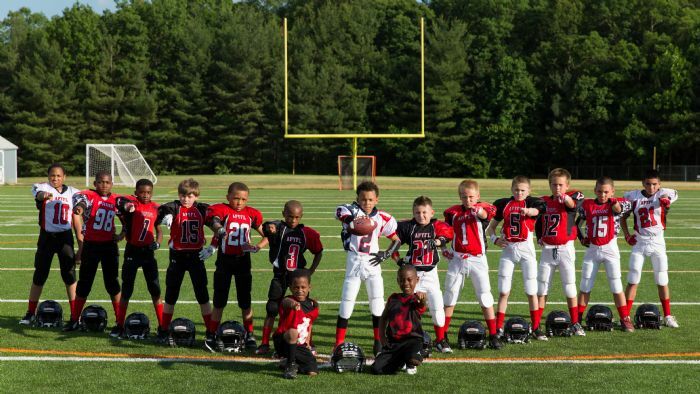 Complete coaches education(USA football) and background check as applicable. For more information call Joe Blount 703-296-3962 , . 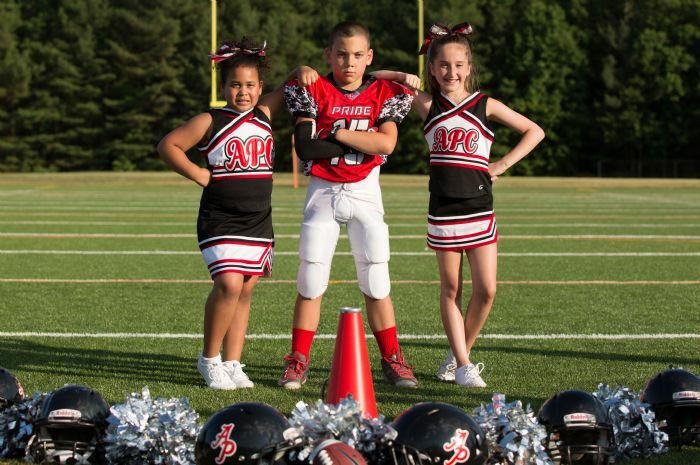 It has always been the APYFL philosophy that financial ability should not prohibit a child from playing football. 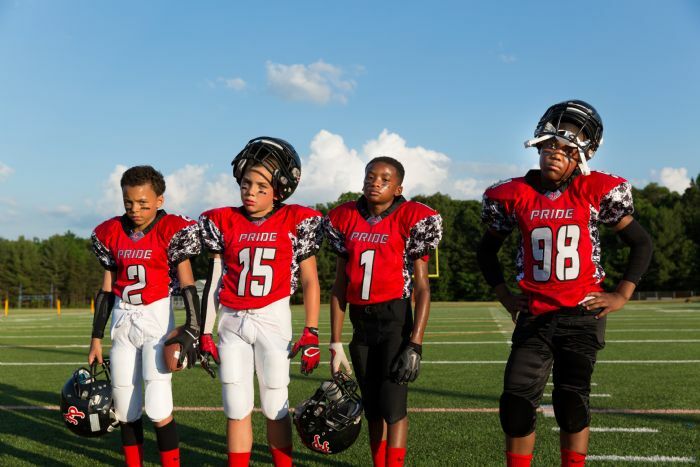 If you or someone you know is experiencing a financial hardship and has a child who, as a result of finances would be prevented from playing football, please contact the Joe Blount (development@apyfl.org) to seek assistance. 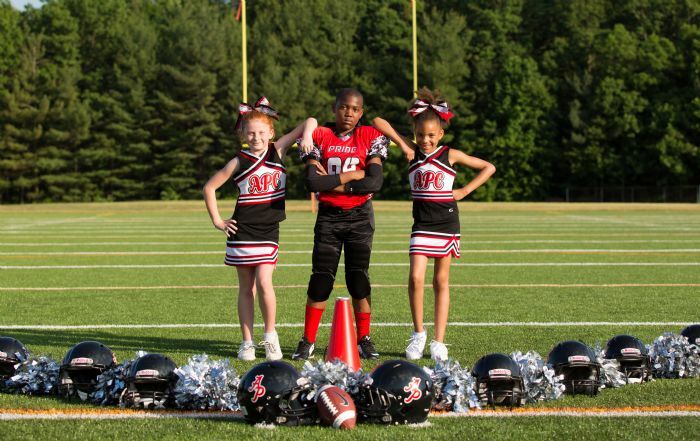 APYFL is a non-profit organization focused on teaching PRIDE through football and cheerleading regardless of financial status. 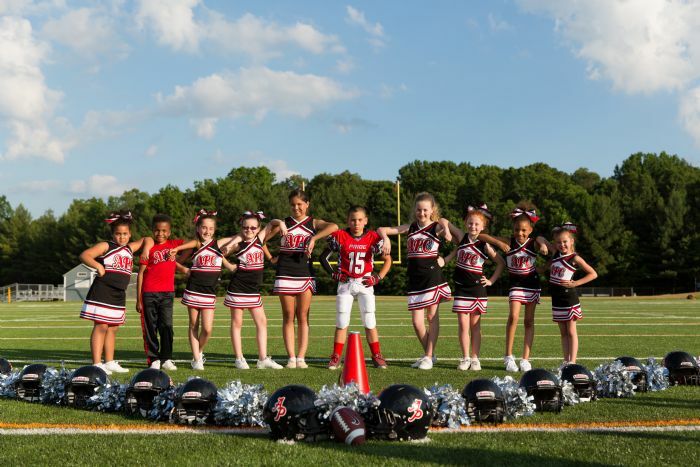 Registration for 2019 Fall Tackle/Cheer/Flag is now open! Please click here. Early Bird Pricing is as follows: Tackle = $190, regularly is $220. Early Bird pricing is only available until 6/15/2019! Field status udpated 3 PM Mon.-Fri. and 7 AM Weekends.